Stockholm, Sweden and anywhere else in the world - 09 March 2016 - Severalnines, the provider of database automation and management software, today announced its latest customer, iyzico, a Turkish Payment Service Provider (PSP) that offers ecommerce merchants and marketplaces like sahibinden.com, Modanisa and Babil an efficient way to accept online payments in Turkey. It also provides other services such as analytics, fraud protection and settlement. iyzico helps over 27,000 registered merchants navigate the difficult and complicated merchant registration process for vPOS in Turkey. The complicated process often results in rejection rates as high as 80% for some businesses. iyzico makes it easier for merchants to start selling in Turkey via a single integration of iyzico module and becomes the primary contact for online payment procedures. Offering online payments services requires iyzico to be online around the clock. 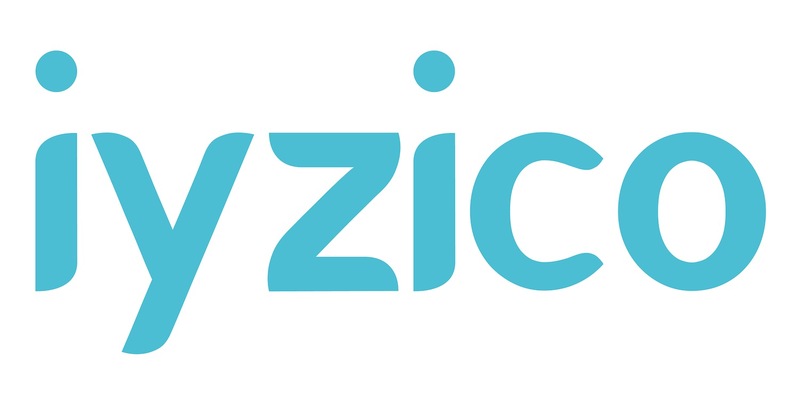 iyzico needed to provide high-availability and a seamless service to its merchants in order to stay competitive. After being recommended by the IT team, Severalnines’ ClusterControl product was used by iyzico to help keep their MySQL databases highly available. They needed a database management tool to communicate between the priority data centre in Istanbul and the fail-safe in Ankara, this required an active/active database cluster that could assist in failovers. Severalnines was chosen as it could offer database replication at scale and diagnostics required to manage iyzico databases. Including the trial period, it took only three weeks for iyzico to go live on ClusterControl, due to easy integration and the Severalnines support in coding fail-safes between nodes and databases. The collaboration between Severalnines and iyzico created a secure database management system offering high-availability, even when a data centre was affected by a power cut. iyzico intends to move to the enterprise ClusterControl solution so it can manage encrypted data and work on developing the capabilities of a new data centre.